This Estate Sale Has Closed. Thank You For Your Business. 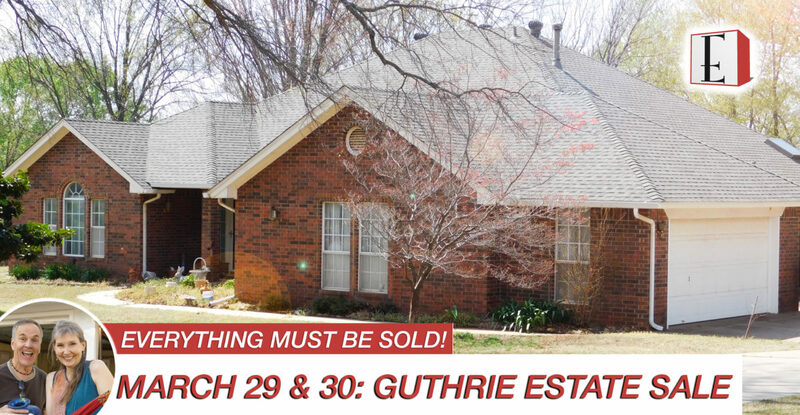 Join us March 29-30, 2018 in GUTHRIE for this PACKED Estate Sale! Leather sofas, Baldwin upright piano, matching coffee tables, books, electric recliners, crystal lamps, art, fine china, antique oil lamps, vintage dolls, records, holiday decor, bedroom suites, filing cabinets, Corningware, Pyrex, Corel, Kitchenaid, retro bubblegum machine, John Deere riding mower, Snapper mower, and so much more. Everything must be sold!